It took just one word for Netflix to send Beyonce fans into a full-on freak out. The streaming giant on Sunday posted on its social media channels a yellow image with the word Homecoming across it. The only other information was a date: 17 April. 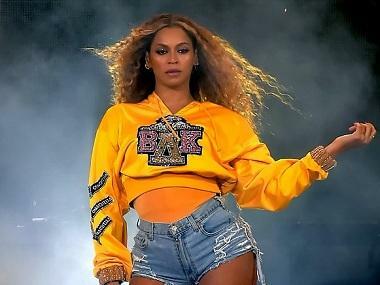 On Monday, Netflix dropped the official trailer for the documentary on her performances at last year’s Coachella Valley Music and Arts Festival. 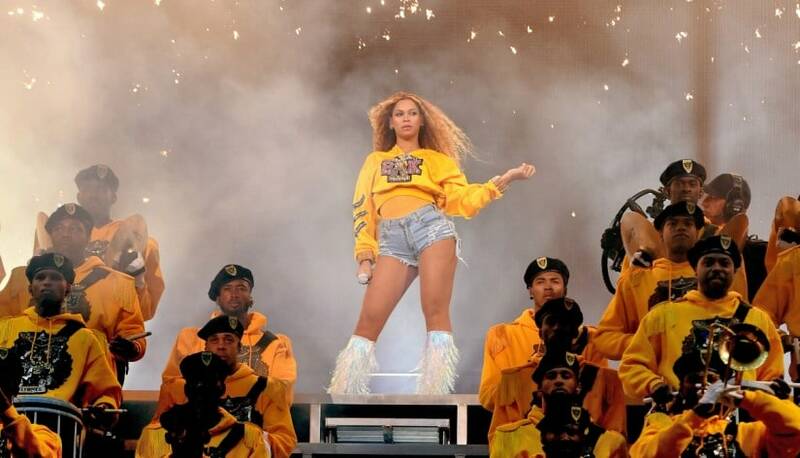 It teased an "in-depth look at Beyoncé's celebrated 2018 Coachella performance from creative concept to cultural movement." 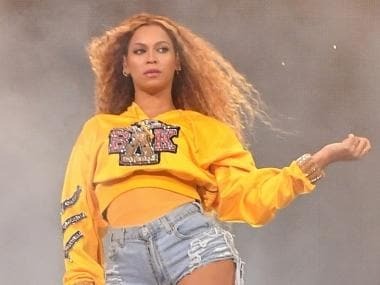 Though Netflix had declined to share any more information on Sunday, the font and color and of the announcement was the same as Beyonce’s was for her Coachella appearance. Beyonce also last year launched a scholarship program dubbed the Homecoming Scholars Award Program. The singer is known for debuting new work shrouded in secrecy. No details were announced before her 2016 HBO special Lemonade. The announcement comes a week before the two-weekend festival in Southern California is set to begin. Performers at the popular event, from 12 to 14 April and from 19 to 21 April, include Ariana Grande, Childish Gambino, Tame Impala and Janelle Monae.